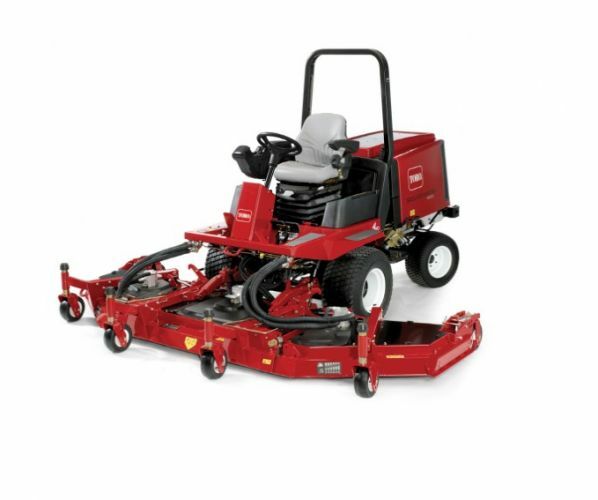 This innovative wide area rotary mower features an all out-front mower deck for superior operator visibility and outstanding productivity. 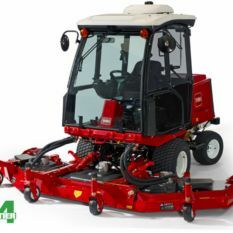 The Groundsmaster® 4100-D/4110-D is equipped with a powerful Kubota® turbo-charged, 43.3 kW (58 hp), diesel engine and provides a 320 cm width of cut for exceptional productivity. 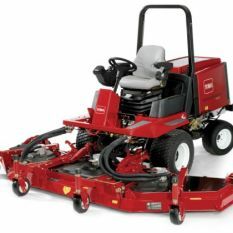 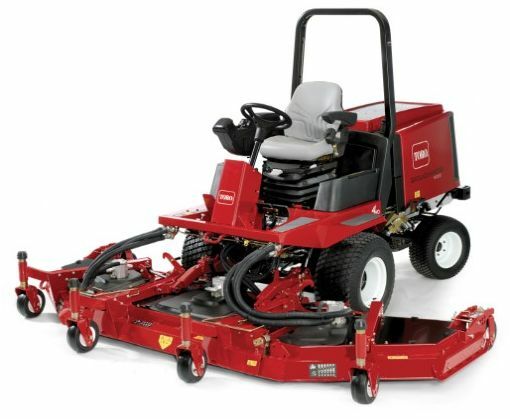 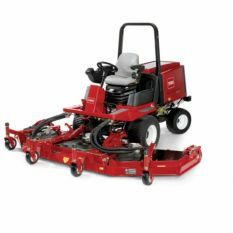 Full-time bi-directional four-wheel drive provides superior mowing capacity on hills and slippery conditions. 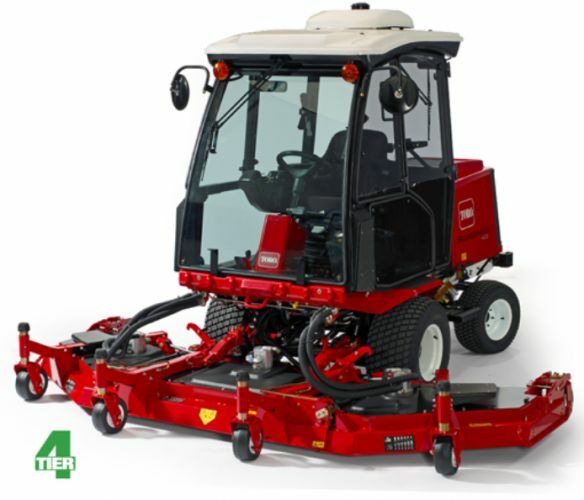 The 4110-D has all the features of the 4100-D plus a climate-controlled, all-season safety cab.